Anirban Lahiri ended his second Major of the year with a disappointing 78 in the final round and ended 75th in the PGA Championships. On Sunday his form dipped even further down as he had nine bogeys and two birdies for a 78 that saw him finish at 15-over 299 at Quail Hollow. His four rounds were 72-73-76-78. 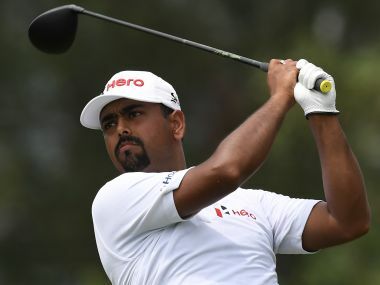 Anirban Lahiri played a lot better than what the scorecard showed but a good chunk of the blame for that would fall on the shortest club in his bag, the putter. 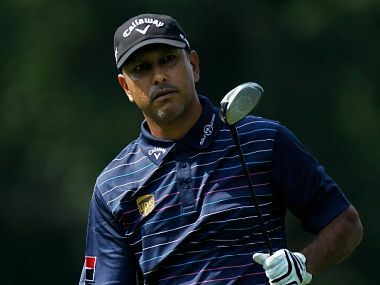 Lahiri, who opened with a bogey and three-putted twice still came back with a one-over 72 that placed him Tied-33rd at the end of the first round of the 99th PGA Championships at Quail Hollow. Here's all you need to know about the live coverage of PGA Championship 2017. 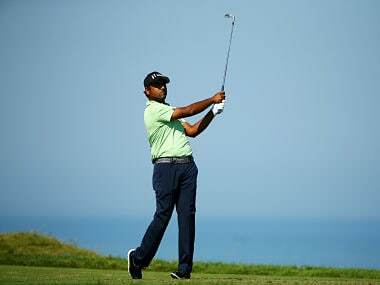 The toast of Indian golf after his historic performance at the PGA championships, Anirban Lahiri says he is no longer intimidated by even the best in the world as his self belief has grown exponentially. Lahiri played a superb final round of 68, after three rounds of 70-67-70, for a total of 13-under 275. In fact, at one stage, he rose to as high as tied third during the day. 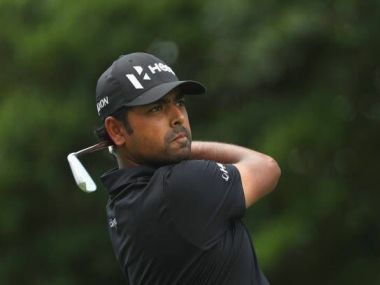 Anirban Lahiri notched up India's best-ever result at a major championship by finishing tied fifth at the PGA Championship on Sunday, leaving him in no doubt he belonged at golf's top table with the game's current crop of rising stars. 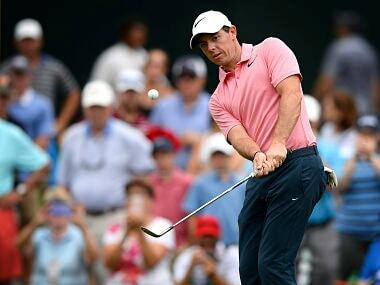 Golf's leading players have assembled in the leafy surrounds of upstate New York for the year's final major.